Parque da Praia is primely located near the Luz Beach, only a 3-minute walk away. Some of the units feature a private pool while others have access to a shared swimming pool. This hotel is located in Lagos. It features a sauna, a hot tub and 2 ample outdoor swimming pools. 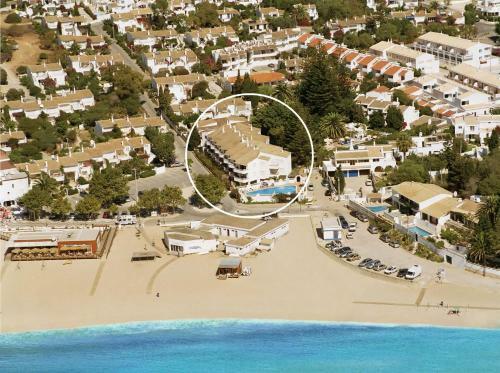 Club House CVL is also conveniently located in Praia da Luz.